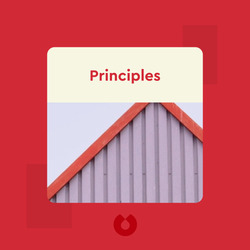 Principles (2017) shares the insights that Ray Dalio has gained from his experience as one of the most successful businessmen on the planet. His advice shows us how solid-core principles can make decision-making an easy process, no matter what situation you’re in. 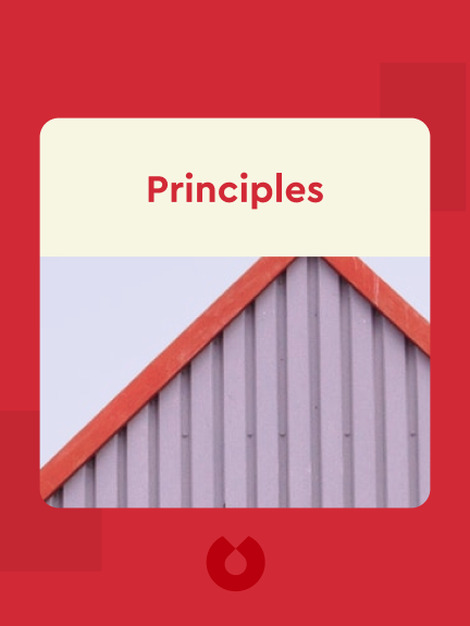 With life being complicated enough as it is, these principles will keep you from second-guessing and provide you with the tools needed to be both highly analytical and highly successful. Ray Dalio is one of the world’s wealthiest people. The founder of Bridgewater Associates, an investment firm that Fortune magazine considers to be the fifth most important company in the United States. He is also a recurring figure on Time magazine’s list of the 100 most influential people in the world.